 This is an example of a promo for a play which is going on at the Montreal Fringe Festival the summer of 2013. I shot with their backs to the window, which was a choice I wasn’t not too sure about at the time, but the subjects skin tones came out great and the windows give the shots some depth and cool tones which contrast nicely. The shoot was a blast–and educational. 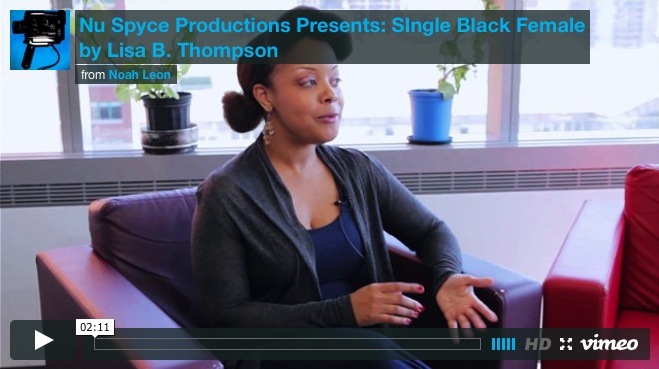 Nu Spyce Productions Presents: Single Black Female by Lisa B. Thompson from Noah Leon on Vimeo. “Single Black Female” is presented by special arrangement with SAMUEL FRENCH, INC.